COMMERCIAL PROJECTS - AEC, Inc.
TopGolf Alpharetta is a 60,000 square foot, 16 acre entertainment center located on Westside Parkway in Alpharetta, Georgia. 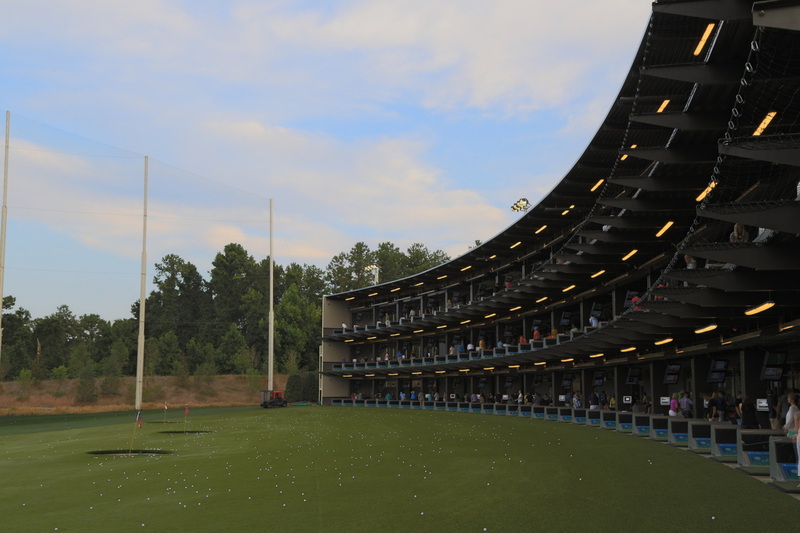 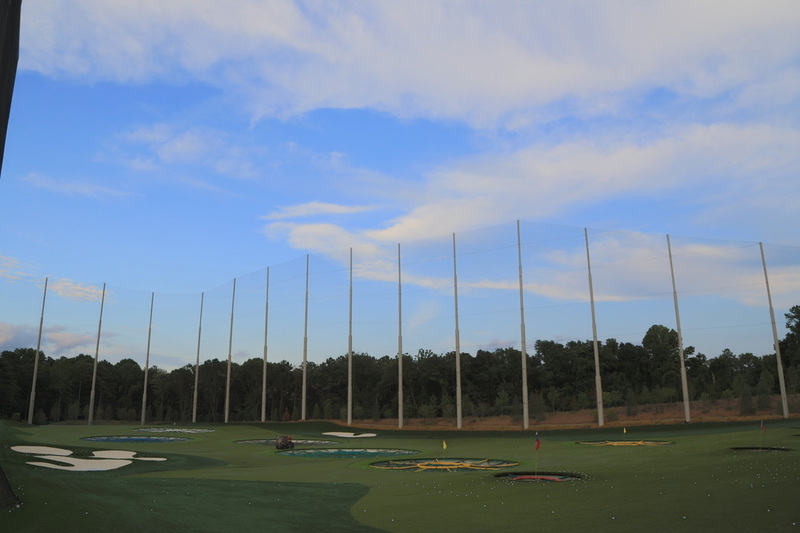 The unique TopGolf experience is a blend of sports and advanced technology to track player’s shots. 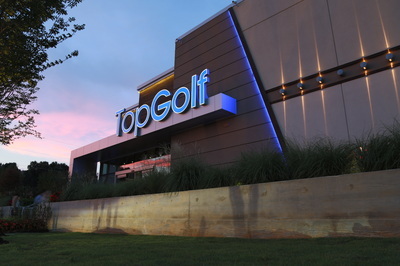 The location, which is expected to see over 450,000 visitors during the first year of business, also has a complete entertainment center for those who are not golfing. 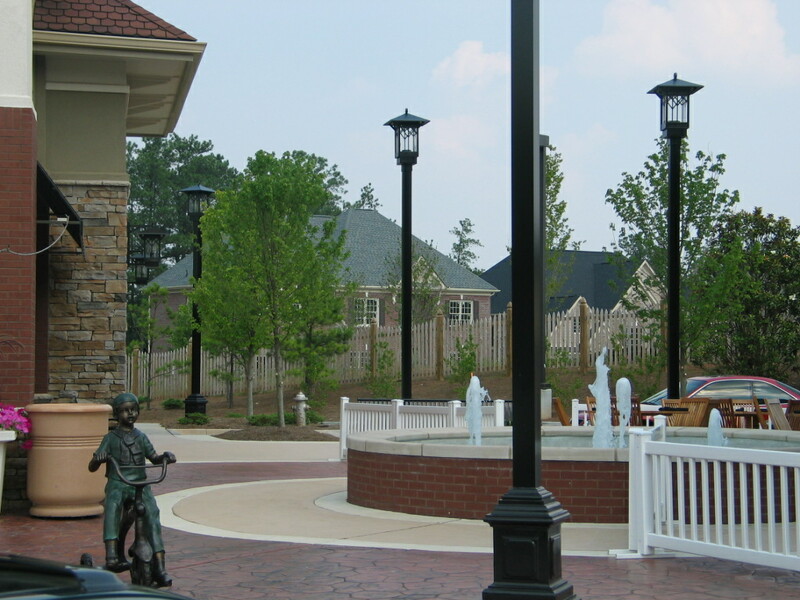 AEC, Inc. was contracted to provide the design services related to landscape architecture, utilities, grading design, hydrology and construction observation. 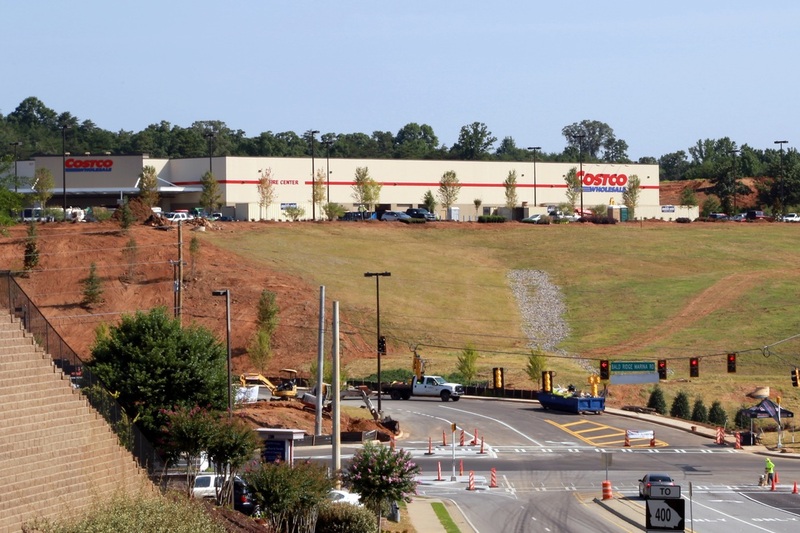 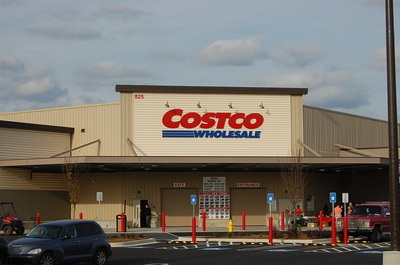 AEC has taken a lead role in the due diligence, feasibility studies, planning, civil engineering, landscape architecture and construction observation for many Costco Wholesale facilities. 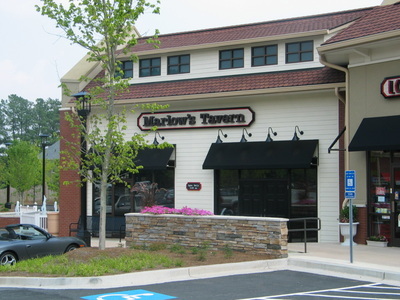 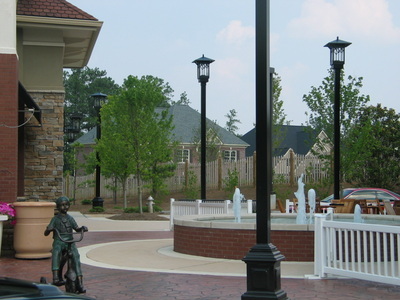 These project projects are located throughout Georgia, North Carolina, Tennessee, Mississippi, Alabama, and South Carolina. 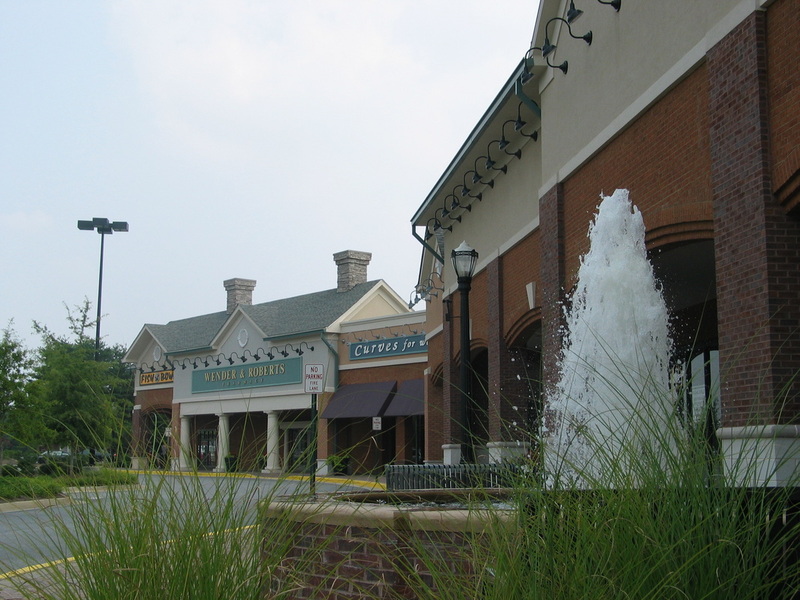 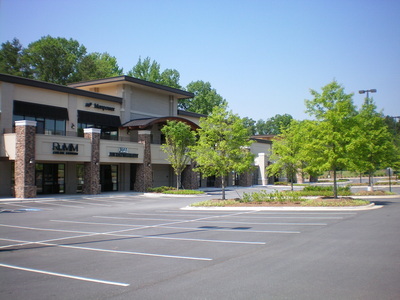 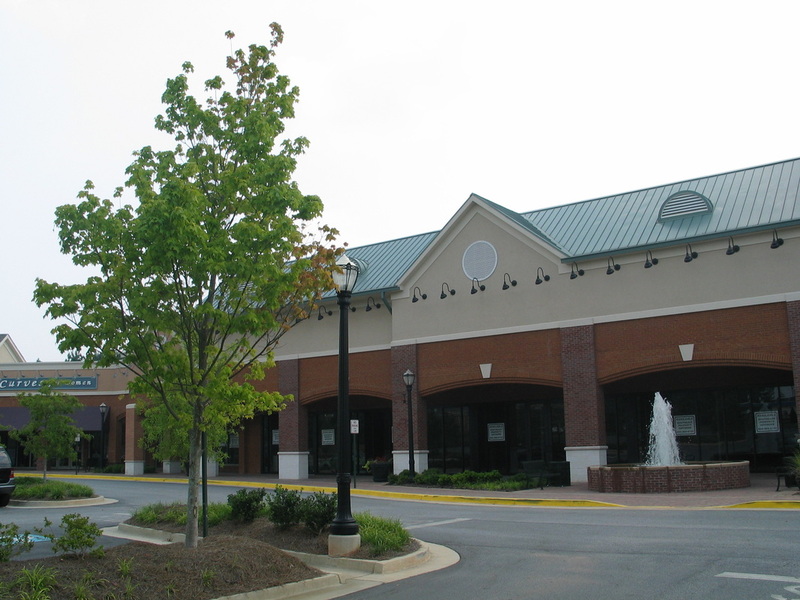 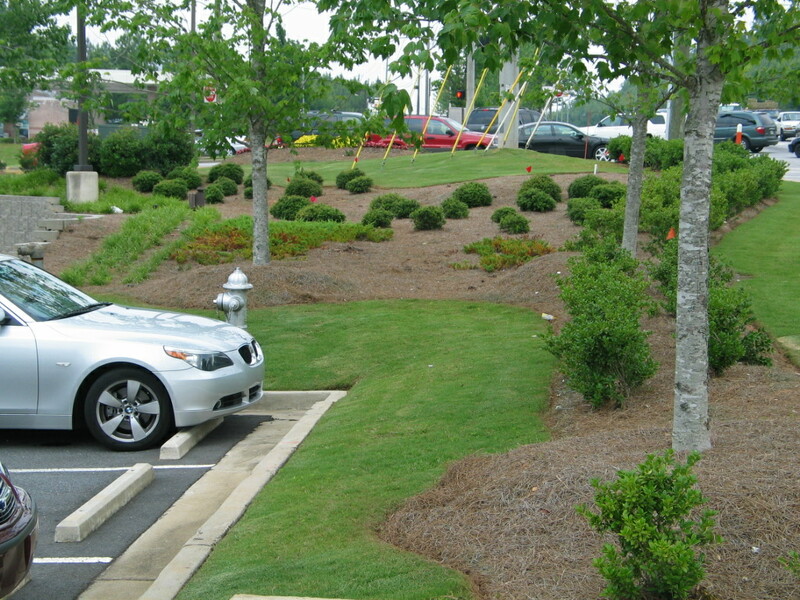 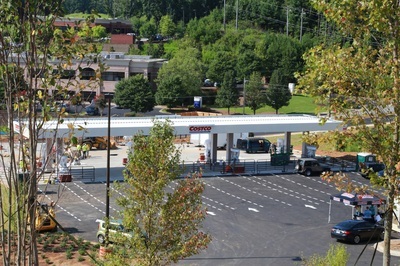 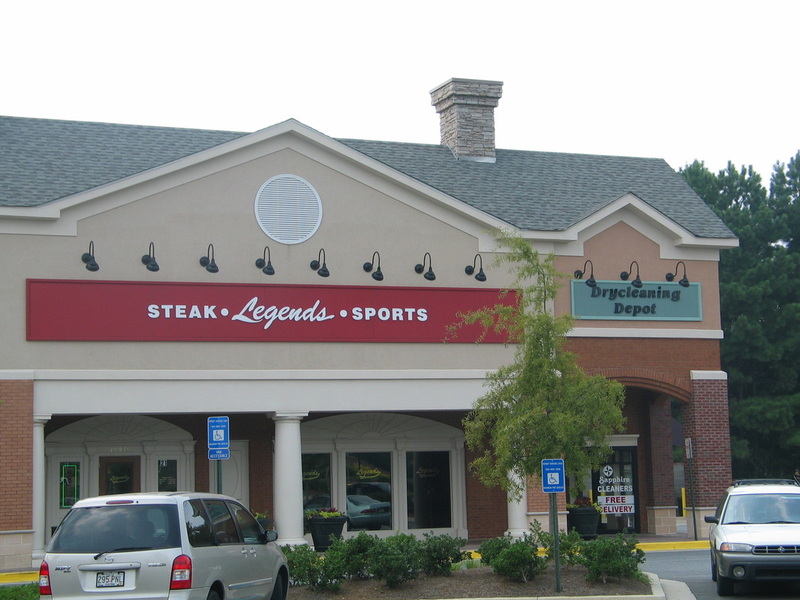 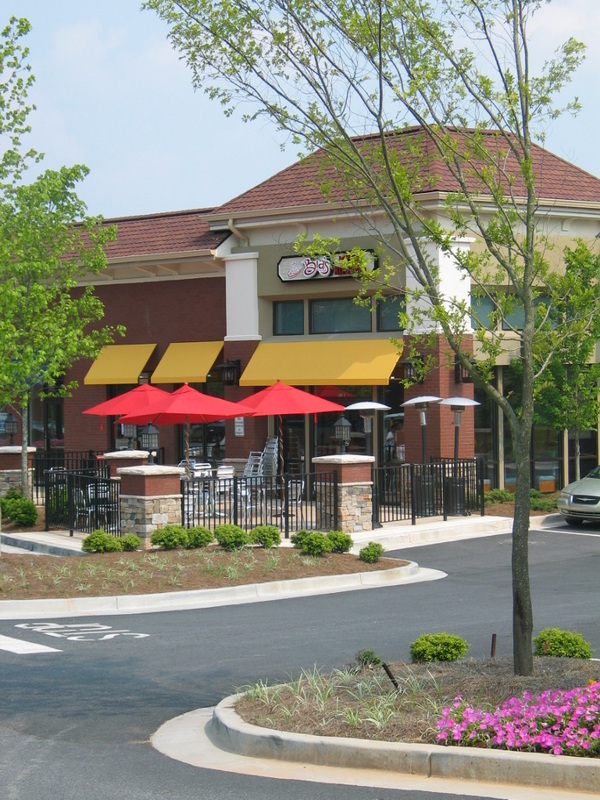 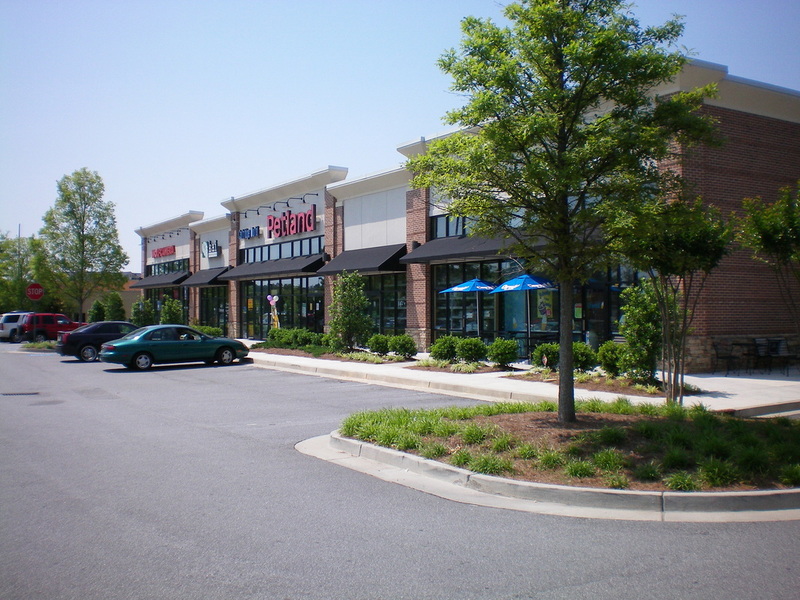 AEC provided civil engineering and landscape architecture services for this retail center which is located at the junction of Crossville and Crabapple Road. The redevelopment project transformed an empty grocery anchored site into an appealing office, retail and restaurant center.